The Westwood Little Holmby home at 830 Birchwood Drive, LA CA 90024 lasted 105 days on the market before accepting an offer on 11/19/12. This is one of the larger Little Holmby estates, with the house just under 10k sq ft and a lot just over an acre of land. The home is on a secluded little street name Birchwood and is perched up on a hill that overlooks the fairways of the Los Angeles Country Club. 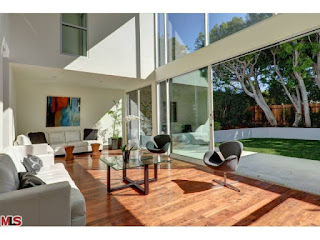 On 12/04/12, 803 Birchwood Drive, closed for $7,400,000 |$771$/sf|. According to the MLS, the home is a 5 bedroom / 7 bath, 9,593 sf of living space on a 46,615 sf lot. 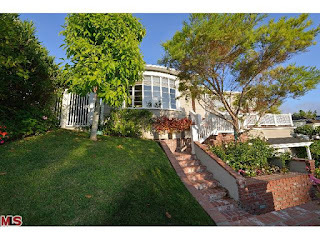 The Westwood home at 10598 Kinnard Ave., LA CA 90024 lasted about a week on the market before accepting an offer. This is a newer construction home that took quite a while to complete while the 1st builder looks to have hit financial trouble during the construction. It sat dormant for a few years before completion. This modern architectural style home is rare for the neighborhood as we don't see too many of these builds in Westwood, let alone the south of Wilshire section. High ceilings, a plethora of windows, clean lines, contemporary finishes, a 3 car garage and a guesthouse over the garage are some of the features of this house. 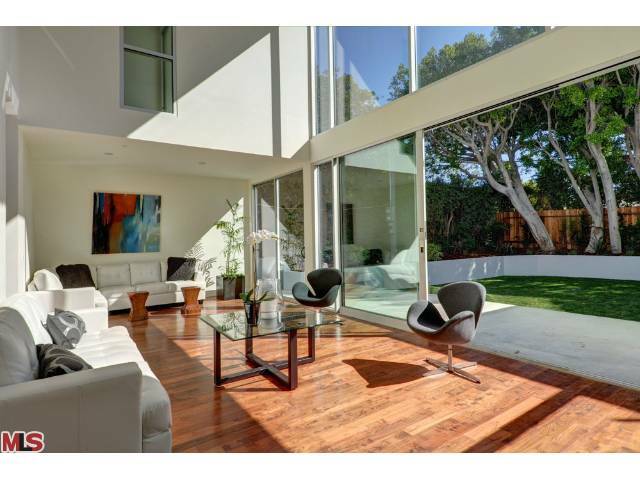 Just a few weeks after acceptance, the house closed on December 4th, 2012, for $2,175,000 |$617 $/sf|. According to the MLS, the home is a 5 bedroom / 4 bath, 3,524 sf of living space on a 7,296 sf lot. 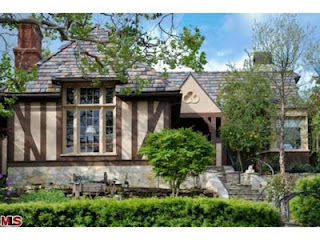 The Westwood Little Holmby home at 1021 Manning Ave LA CA 90024 returns to the market with a new lower price, reduced 2.7% or $70,000, down to $2,525,000 from the last time it was on the market. This home has been on and off the market since mid 2011 when it started with a list price of $3,395,000. 1021 Manning has been extensively remodeled with high end custom finishes throughout and looks to be built and designed more as a couples house. According to the MLS, the home is a 2 bedroom (+ an office) / 3.5 baths, 3,554 sf of living space on a 12,517 sf lot. 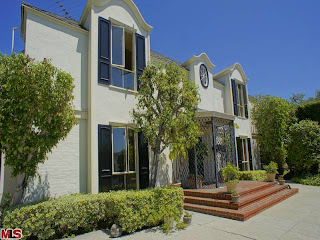 The Westwood Little Holmby home at 737 Westholme Ave LA CA 90024 has returned to market with new price of $2,450,000. The home spent a little time on the market in late 2011 and early 2012 with list prices ranging from $1,699,000-$2,099,000. One of the deficiencies I believe has lead to this house not selling quickly has been the lack of a year yard right off the back of the house. There is a small patio off the rear family room, but then you have to go up a large set of stairs to get to a little flat pad where you have some grass. There has been some updating to the kitchen and master bath. According to the MLS, the home is 4 bedrooms/ 4 baths, 4,000 sf of living space on a 7,535 sq ft lot. 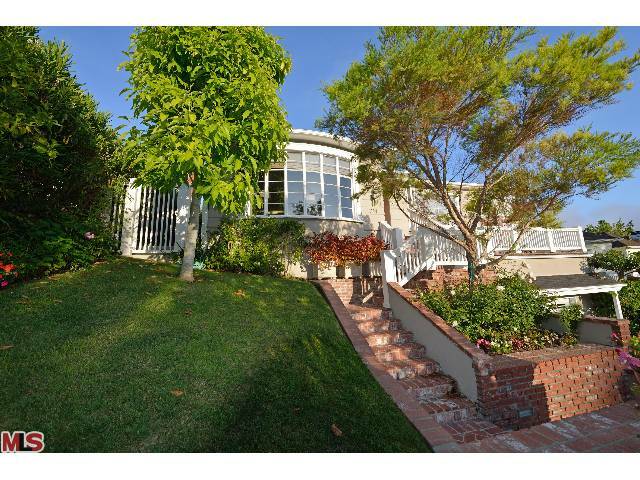 The Westwood Hills home at 206 Bronwood Ave., LA CA 90049 lasted approximately 2 months on the market before accepting it's final offer on 10/10/12. This large Westwood Hills home looked to be mostly vintage 1935 and will need a total remodel throughout. However, I thought the floor plan was very usable with large public rooms downstairs. So with some cosmetic changes, this could be a grand traditional house. On November 29th, 2012, the home closed for $1,695,000 |$436 $/sf|. According to the MLS, the home is a 4 bedroom / 3.5 bath, 3,892 sq ft home on a 9,200 sq ft lot. 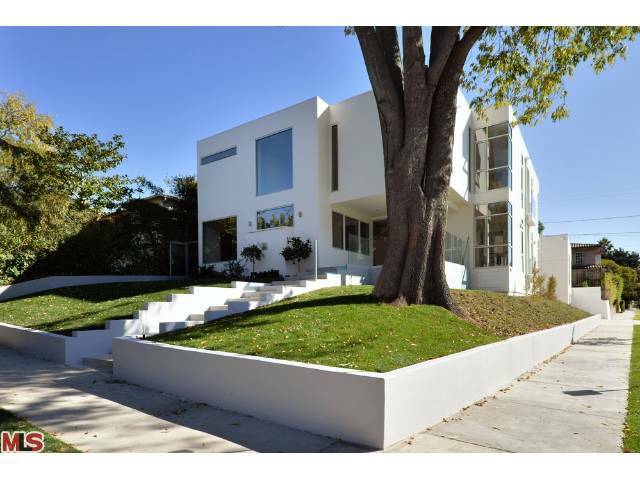 The Westwood Hills home at 314 S Glenroy Ave., LA CA 90049 lasted approximately 70 days on the market before accepting an offer on 10/08/12. This traditional home has been updated throughout and included a pool in the backyard. 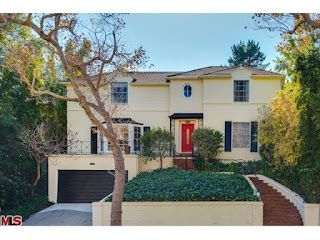 On December 4th, the home closed for $1,790,000 |$576 $/sf|. According to the MLS, the home is a 3 bedroom / 4 bath, 3,109 sq ft home on a 8,283 sq ft lot.